CBLDF today signed on to a letter from the National Coalition Against Censorship’s Kids’ Right to Read Project urging the West Allegheny, Pennsylvania school board to implement a clear policy regarding selection of curricular materials. 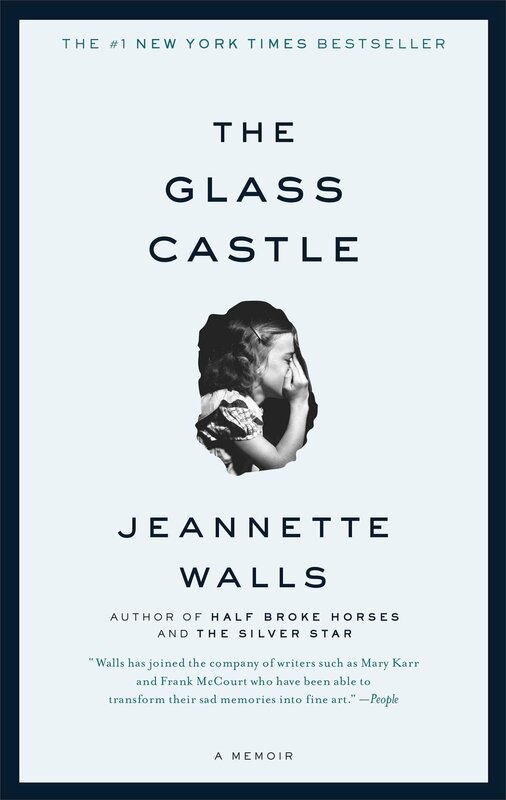 Concerns arose after Jeanette Walls’ memoir The Glass Castle was removed from a ninth-grade reading list last month in the midst of parent complaints about the book’s content. 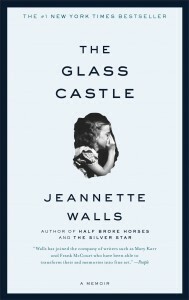 The Glass Castle was one of seven books included on the West Allegheny School District’s ninth grade reading list for the 2015-2016 school year. At a February school board meeting, however, some parents brought up concerns about several books on the high school reading lists, with a particular focus on The Glass Castle due to its mentions of sexual abuse. Between that meeting and the following one in March, the book vanished from the reading list. A district curriculum official claimed that teachers independently decided to pull the book and only assign excerpts from it instead, but the timing of events certainly gives the impression that public pressure and/or administrative coercion may have been a factor. According to West Allegheny curriculum director Chris Assetta, reading lists are released prior to each school year but teachers don’t “actually dissect the novel and start coming up with specific lessons” until about a month before the class begins reading each title. In the case of The Glass Castle, she said, that “dissection” just happened to fall between the February and March school board meetings. Decisions about instructional material should be made on sound educational grounds, by weighing the value of the material as a whole, and should include a thorough rationale with reasons for the work’s inclusion in the curriculum. Having a clear and transparent procedure in which this is undertaken before releasing the district’s book list not only protects in the integrity of the curriculum and the teachers who utilize their expertise to choose material wisely, but also enables the district to be prepared when parents do voice concerns. Doing so ensures that these decisions do not appear to have been made without proper consideration or raise concerns about censorship when a book is removed from the curriculum. Also attached to the letter were guidelines from coalition partner the National Council of Teachers of English on best practices for selecting reading assignments. Read the full letter below!